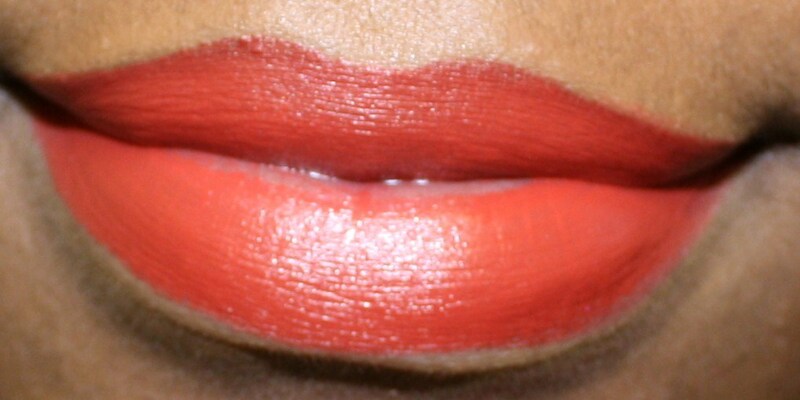 Lipstick | Tap into the Fabulous you!!! 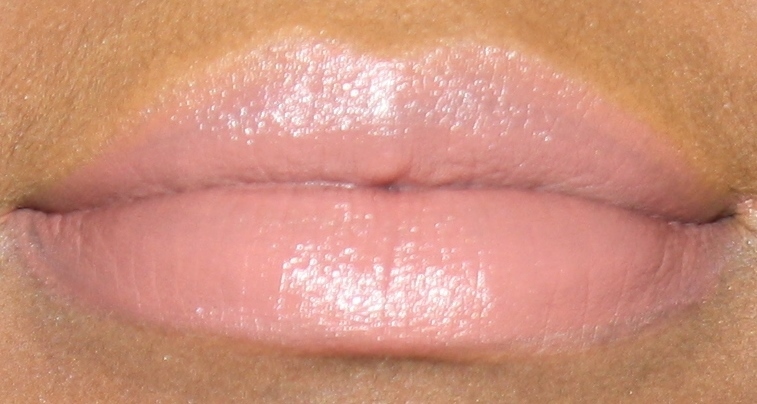 I wanted to share some of my favorite pink tone lipsticks and lipglosses. 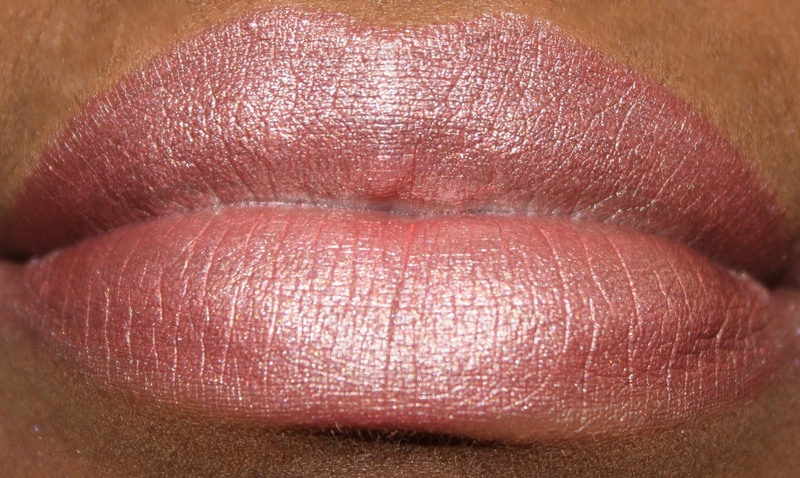 I can never get enough of pink lips, so I had a difficult time narrowing down the list to six. Please feel free to add your favorites in the comment section. For color reference, I did not use any lipliners or additional lip products, so you could see the real color payoff on my complexion (unless otherwise stated). I added a bonus pink lipstick, just because I get so many questions about this particular color. 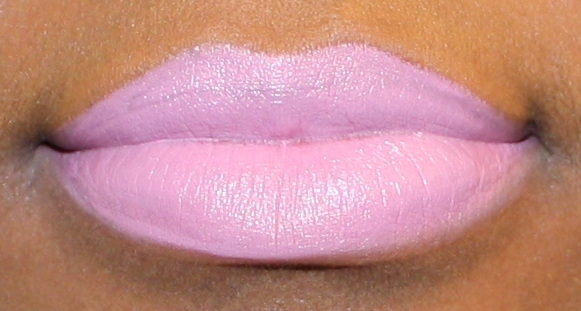 It is the infamous MAC & Nicki Minaj collabo, Pink Friday Lipstick. 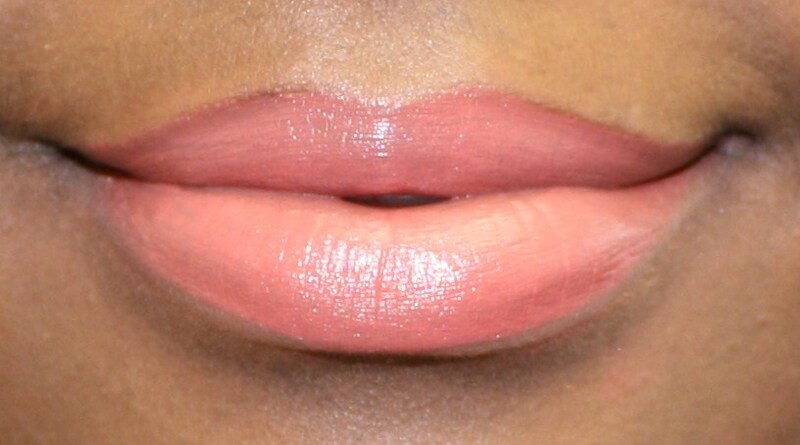 This lipstick is not one of my personal favorites, but you can make it work with a lipliner and a gloss on top of it. 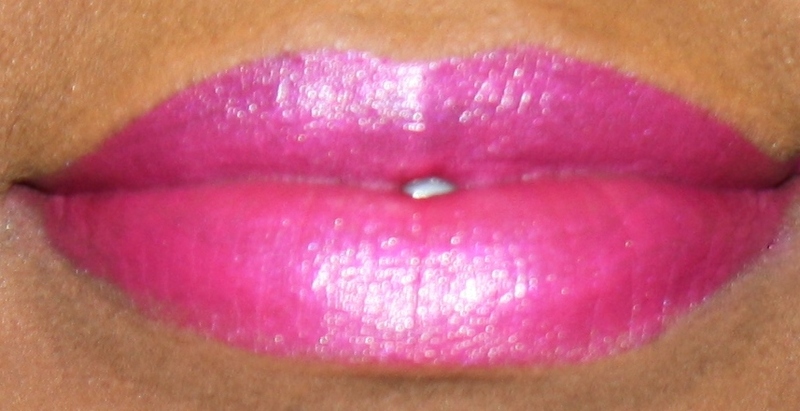 I usually pair Pink Friday lipstick with NYX Deep Purple lipliner and MAC Rags to Riches Dazzleglass. Don’t forget to enter the $100 MAC Giveaway. It ends on Sunday, Feb 27th, 2011 at 11:59pm EST!!! When I picked up Keri Hilson’s album, “No Boys Allowed” in December, I was really just attracted to the album cover art. She is smoking a Hot Pink lipstick on the cover and her nails are BADDDDD. 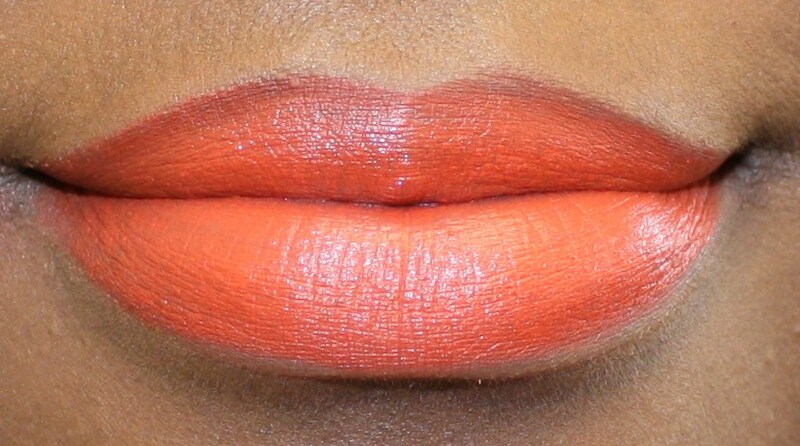 I was in love right away, because I had actually wanted to create a look centering around a lady smoking a lipstick for a while. But listening to her album was the icing on top. I love the song called “BAHM BAHM” but my favorite song on the album is “Pretty Girl Rock”. Check out the video below if you haven’t already. How hot is it, that she is paying tribute to talented female entertainers before her. The ladies she portrays appear in this order: Josephine Baker, Dorothy Dandridge, Diana Ross and The Supremes, Donna Summers and the group TLC. Random Information: Doesn’t she kind look like Tia Mowry (who plays Melanie Barnett on the BET show THE GAME) at certain times in this video?